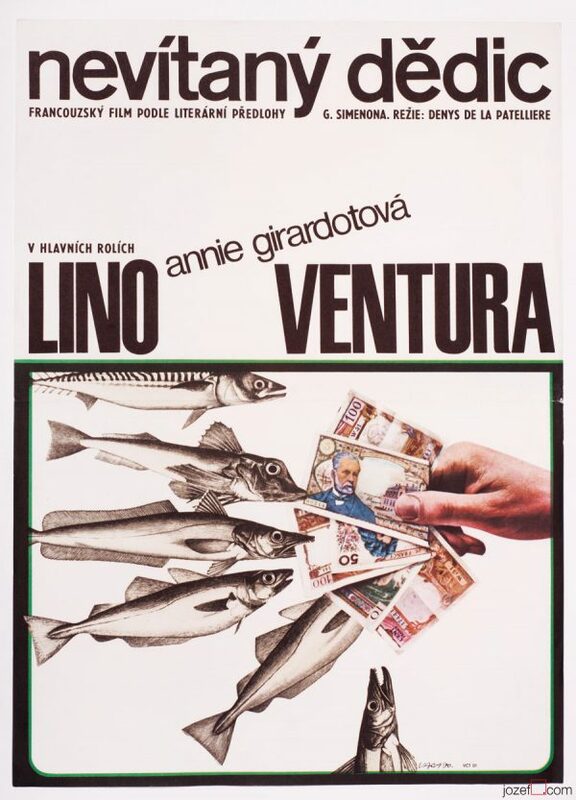 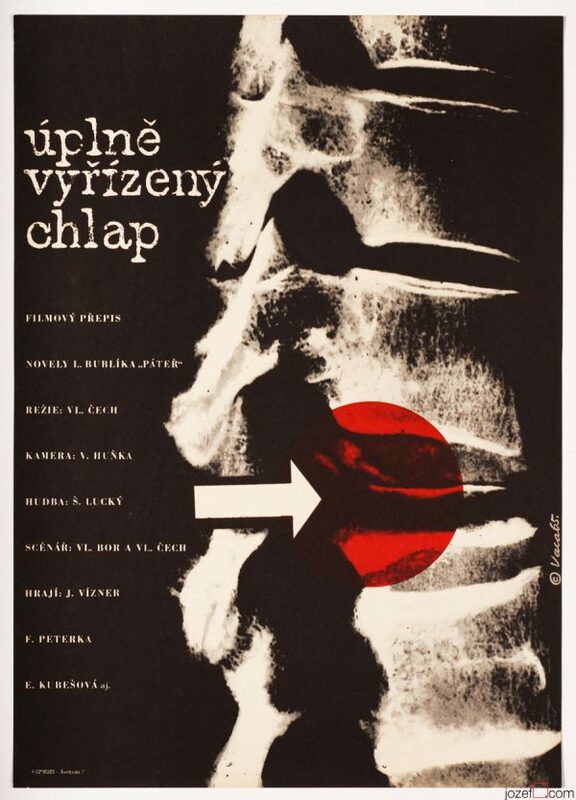 Overwhelming movie poster design for Soviet crime drama by Czech award winning artist Karel Vaca. 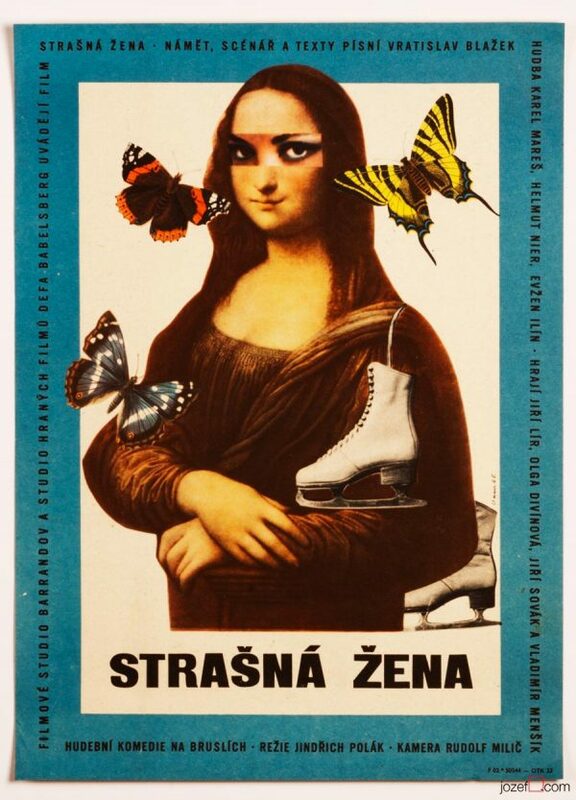 80s movie poster collage by Karel Vaca. 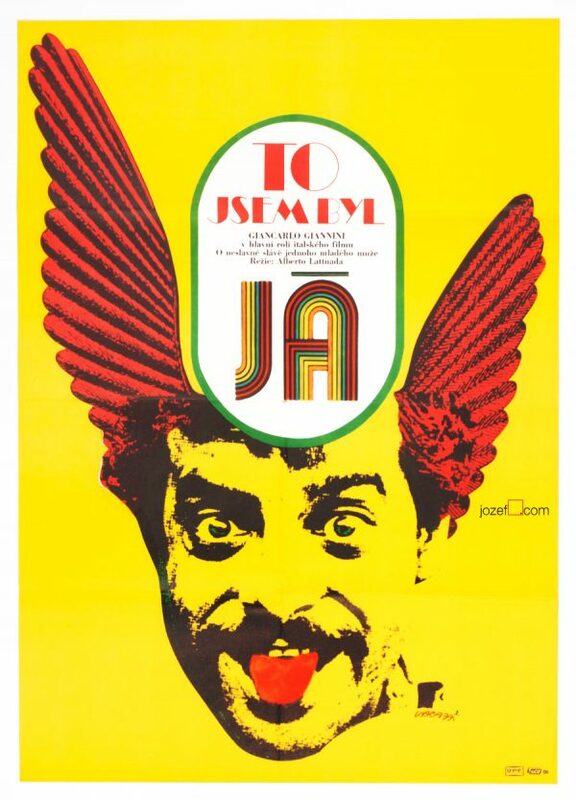 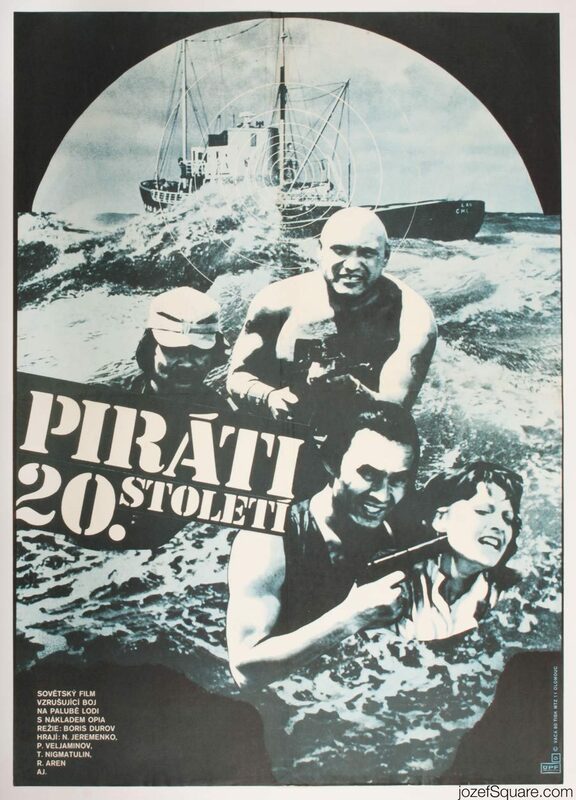 Be the first to review “Movie Poster – Pirates of the 20th Century, Karel Vaca, 1980” Click here to cancel reply.